Home Tags Posts tagged with "Bayanihan Philippine Art Project"
Six Sydney key cultural institutions – the Art Gallery of NSW, Blacktown Arts Centre, Campbelltown Arts Centre, Mosman Art Gallery, Peacock Gallery (Auburn), and Museums & Galleries of NSW – present a multi-arts program showcasing the contemporary art and cultural practices of the Philippines. The Bayanihan Philippine Art Project, opening with the Art Gallery of NSW on 24 June 2017, includes a series of exhibitions, performances, creative writing and community programs in multiple venues across Sydney. It is one of the most significant explorations of Filipino art ever presented in Australia. 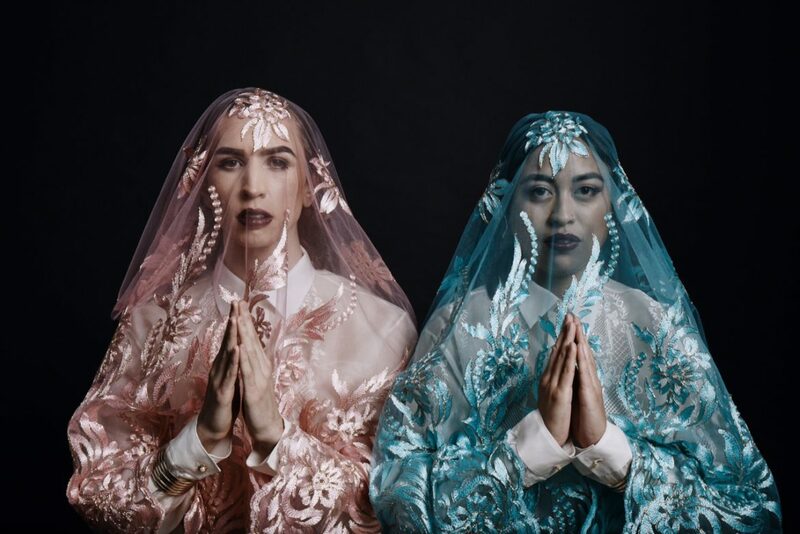 Balik Bayan (7 September – 2 November 2017), Blacktown Arts part of the collaboration, is a multi-art form and community celebration project that will transform the centre into a gathering space of intersecting contemporary art forms: video, installation, painting, performance, film, community activations and events, featuring local and international artists with Filipino ancestry. In Blacktown, 34,000 people have Philippine ancestry, roughly 9% of our community. Literally translated from the Tagalog language, balik means return and bayan means country. Balik Bayan asks a central question: What does a ‘return to country’ mean for one of the world’s largest diaspora? The Bayanihan Philippine Art Project concludes at Blacktown Arts Centre on 2 November 2017, timed during All Souls Day, a significant date in the Filipino cultural calendar. 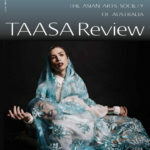 Click on the cover to read about Balik Bayan in TAASA Review: The Journal of The Asian Arts Society of Australia. Or pick up a copy of the special “Philippine Art” edition at Blacktown Arts.